Garden Swing Bed with Canopy Relax on 2" foam filled cushions and an included pillow and enjoy the ergonomic, curved lounge design. 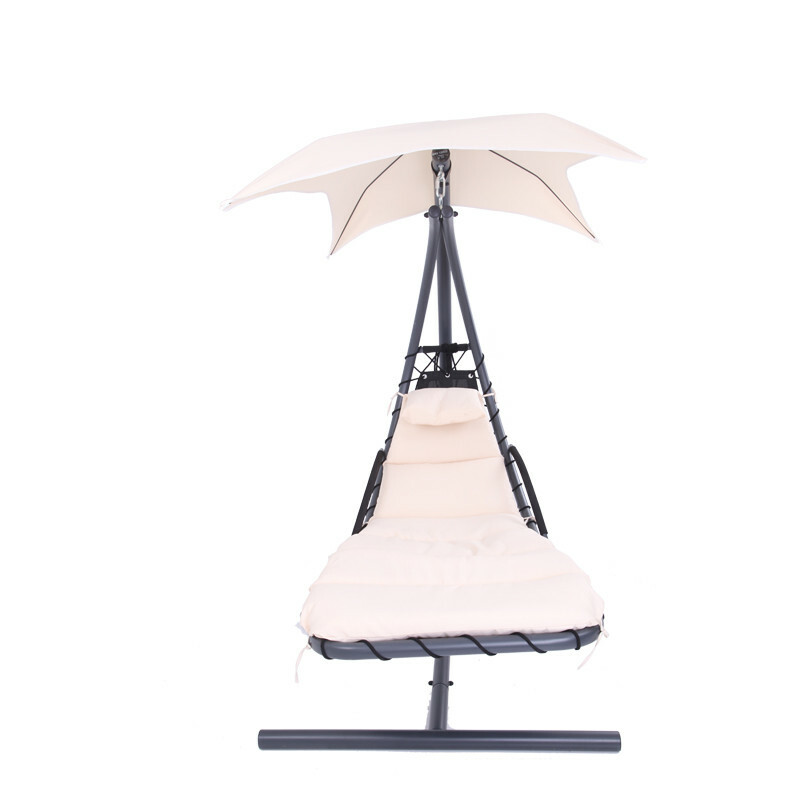 Patio Hanging Bed Constructed with a powder-coated metal frame, water-resistant PVC-coated polyester cushions, and a 46" canopy, this lounge is built to last outdoors. The unique, modern silhouette adds a touch of fun and style to any indoor or outdoor space. 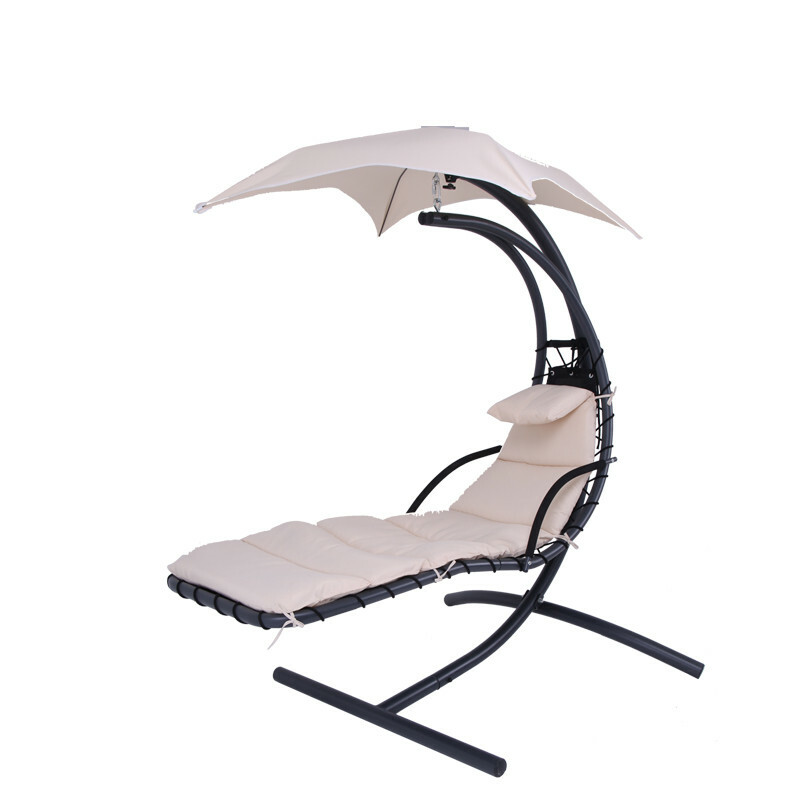 Looking for ideal Garden Swing Bed with Canopy Manufacturer & supplier ? We have a wide selection at great prices to help you get creative. 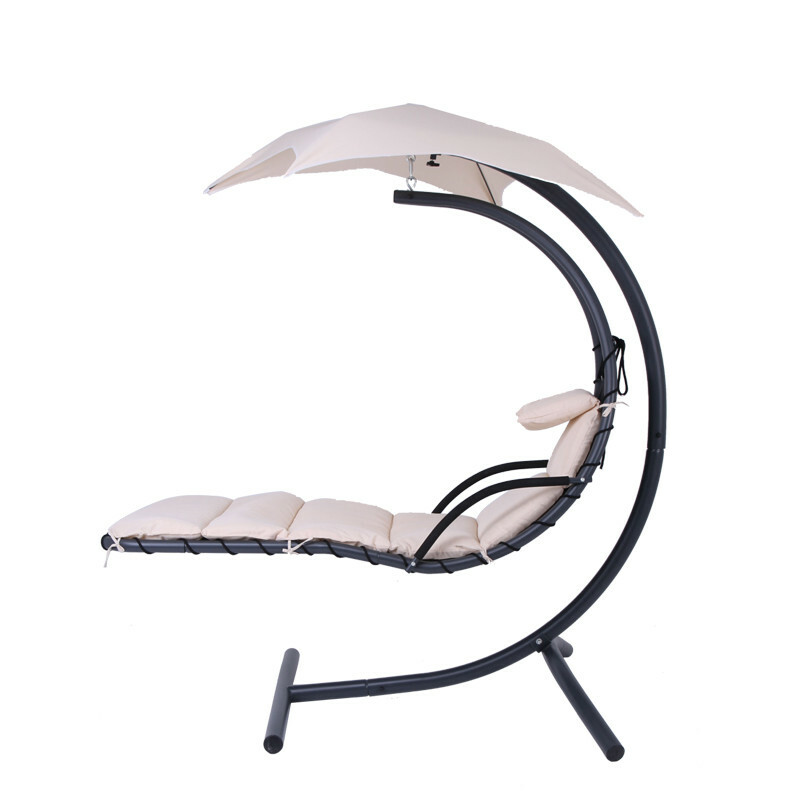 All the Patio Hanging Bed are quality guaranteed. 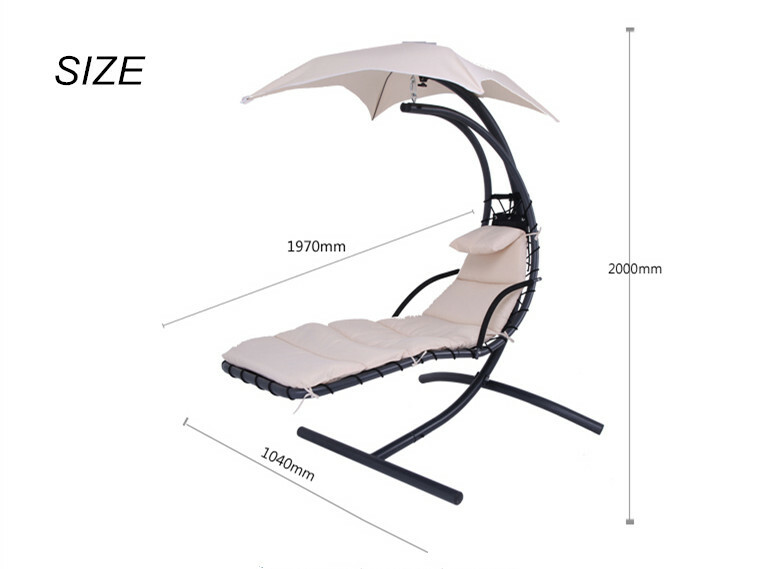 We are China Origin Factory of Outdoor Swing Bed. If you have any question, please feel free to contact us.